For anyone who has experienced a miscarriage, it can be a devastating moment to face. Many don’t ever come to terms with the pain, they just learn to live with it. 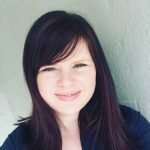 People also have their own ways of dealing with grief, and sometimes, past demons can come back to haunt one when they are going through a difficult time. 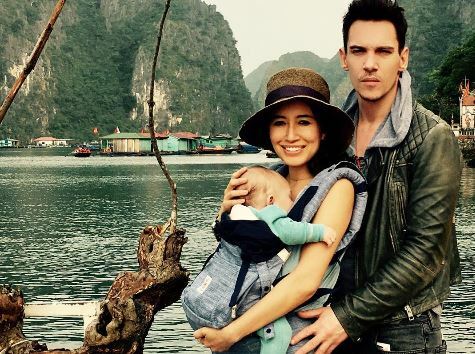 Jonathan Rhys Meyers’ wife, Mara Lane, shared openly on an Instagram post about how the couple recently experienced a miscarriage, and the toll it has had on Jonathan. The couple had welcomed their first child, a son named Wolf, in December. As a result of the pain of their recent miscarriage, Lane shared how her husband had relapsed into alcoholism and depression. On the weekend, U.K. tabloids published photos of the actor intoxicated at Dublin airport on the weekend. The emotional post by Lane has received over 3,000 likes and comments of support and love. We can often look at celebrities and think they shouldn’t have a care in the world. But the reality is they are human like us, and they aren’t immune to devastating events in life. We send love and prayers to Jonathan Rhys Meyers and his wife Mara Lane during this difficult time. Life certainly can be beautiful, but it can also be really tough too. Helping someone up when they are down is one of the best things we can do for another person.